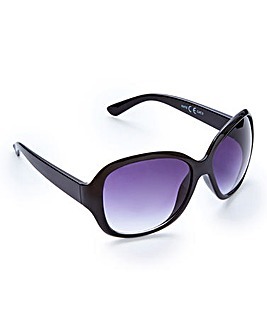 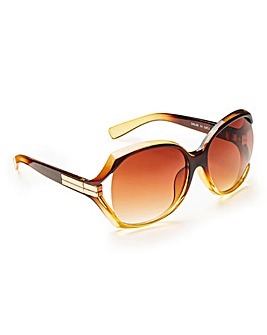 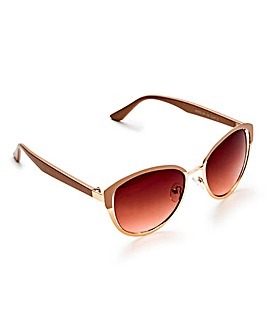 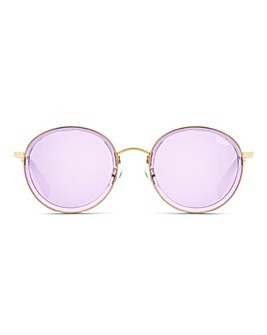 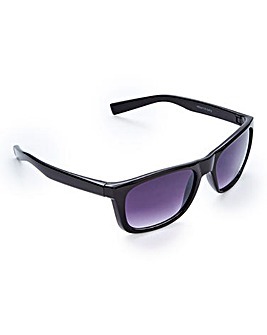 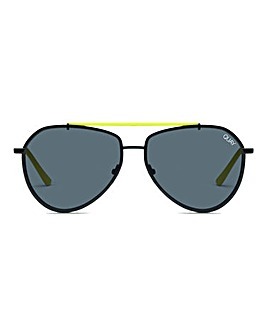 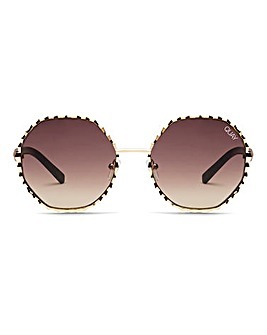 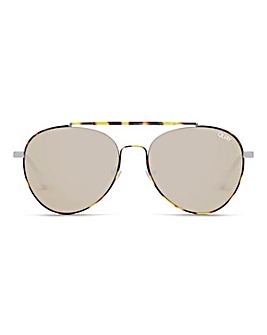 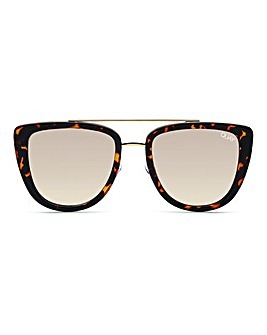 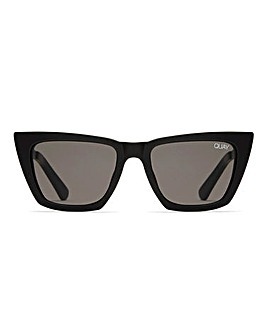 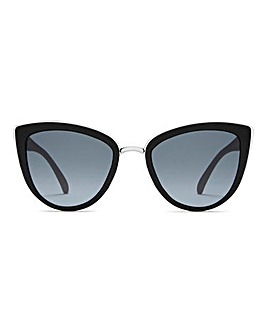 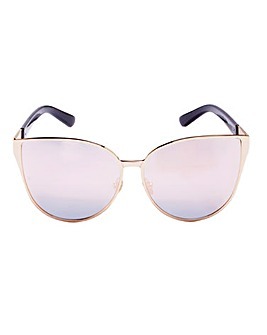 Protect your peepers and block out the rays in style with these statement sunglasses. 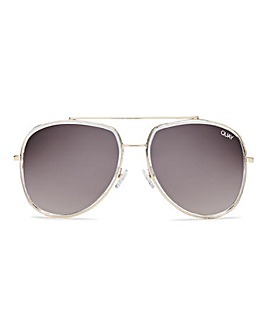 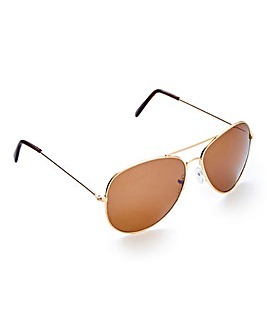 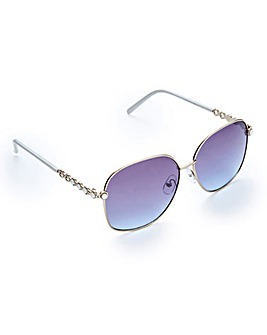 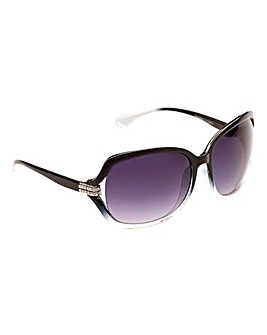 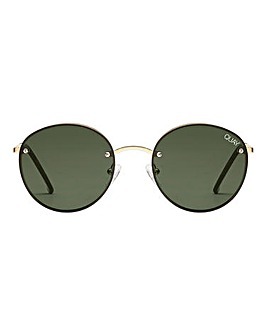 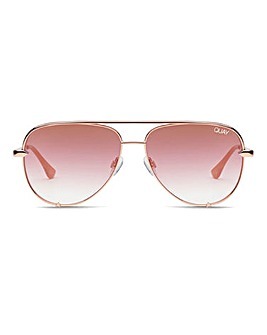 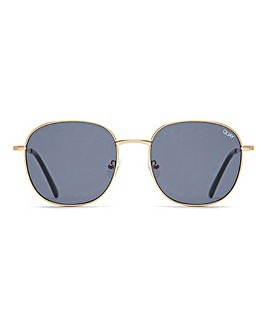 Rock a retro style cat eye for a glamourous touch, or keep it cool and classic in aviator lenses. 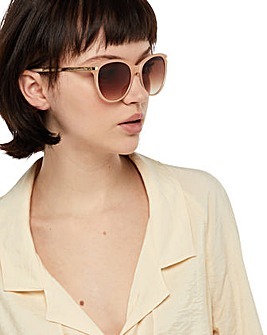 Style with your favourite swimsuit to ensure you're the best dressed belle on the beach this summer.